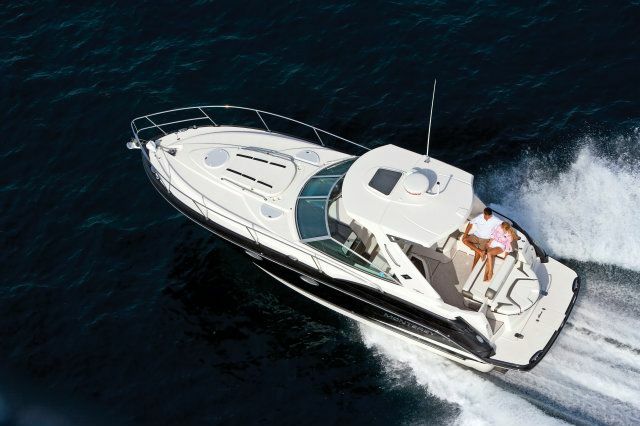 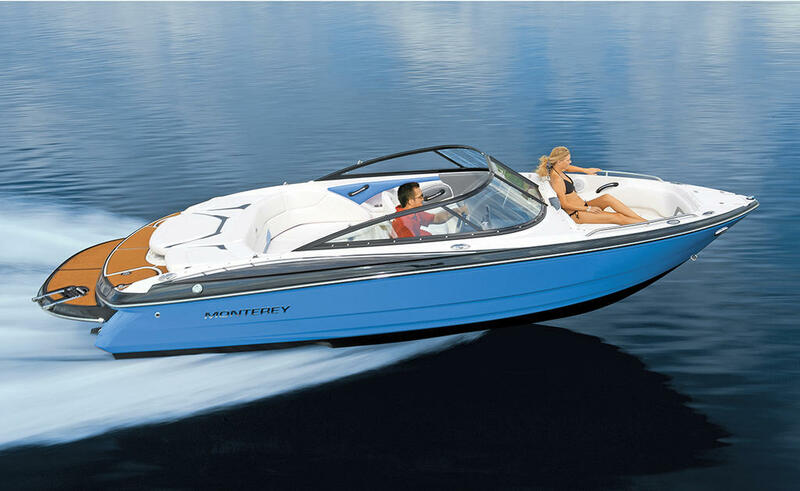 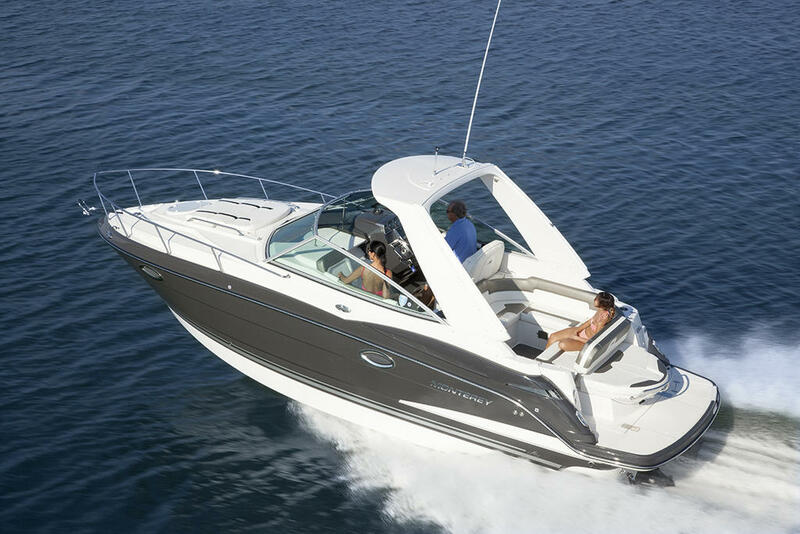 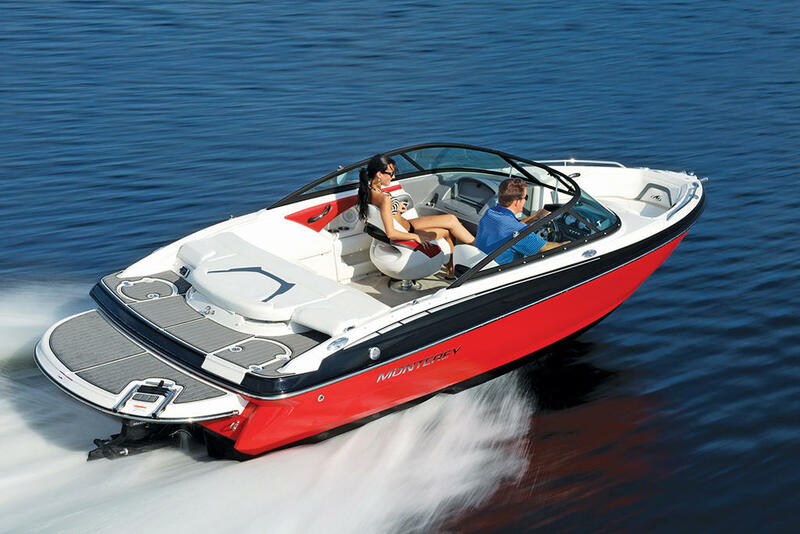 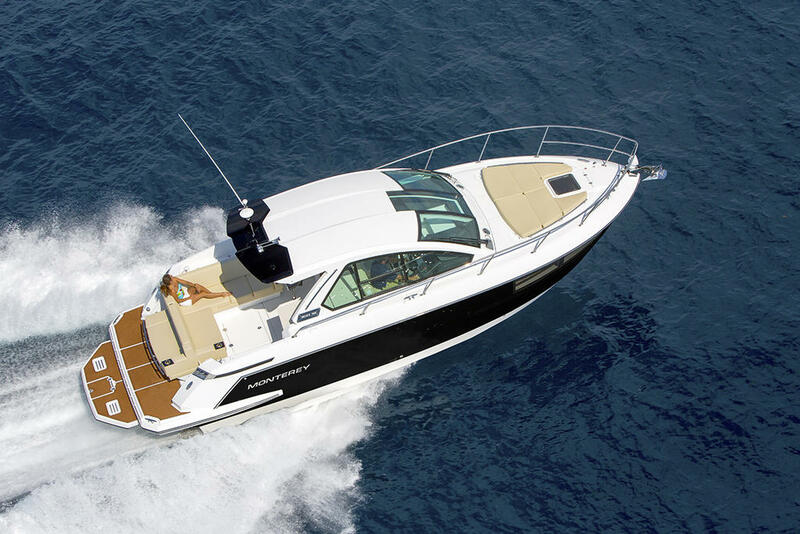 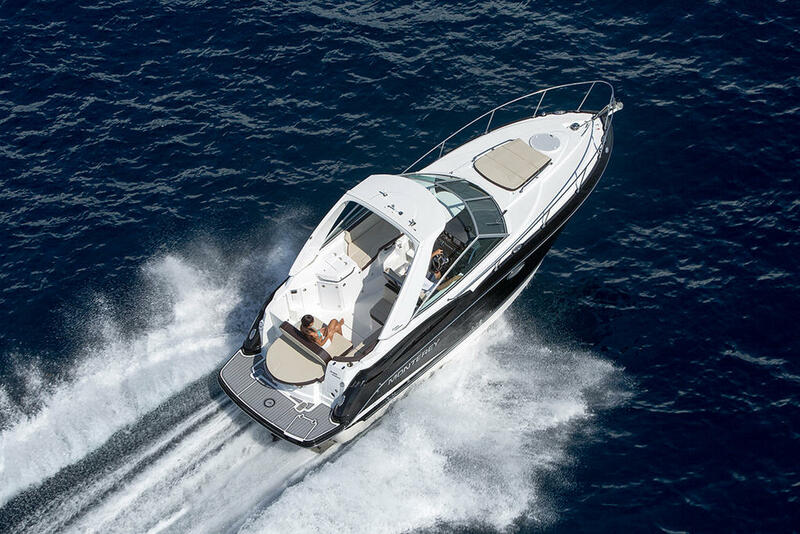 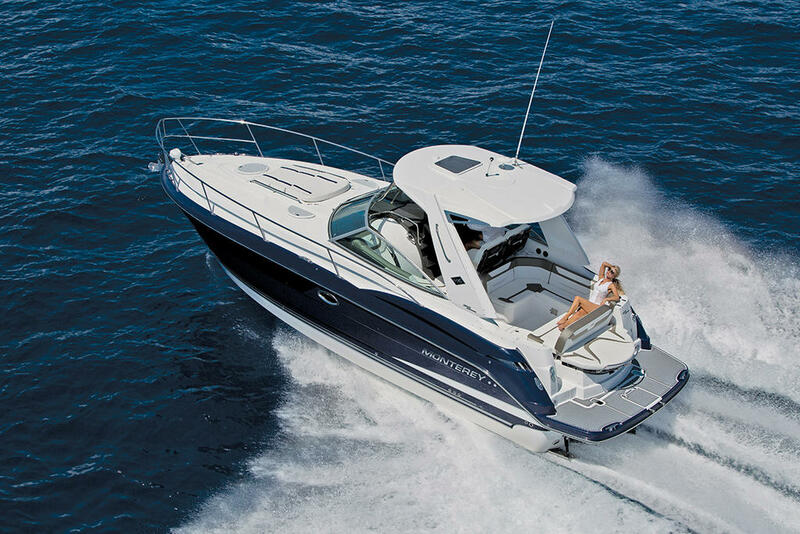 The high performance ride youâve been waiting for, the 224FSâs luxurious features include back-lit Faria gauges with stainless steel bezels in the helm, spacious seating, ample storage, and a large sun deck. 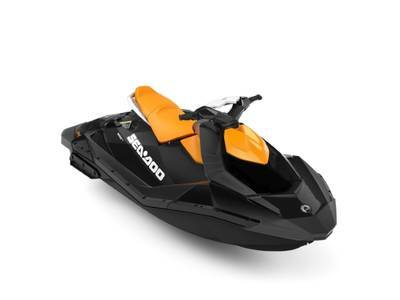 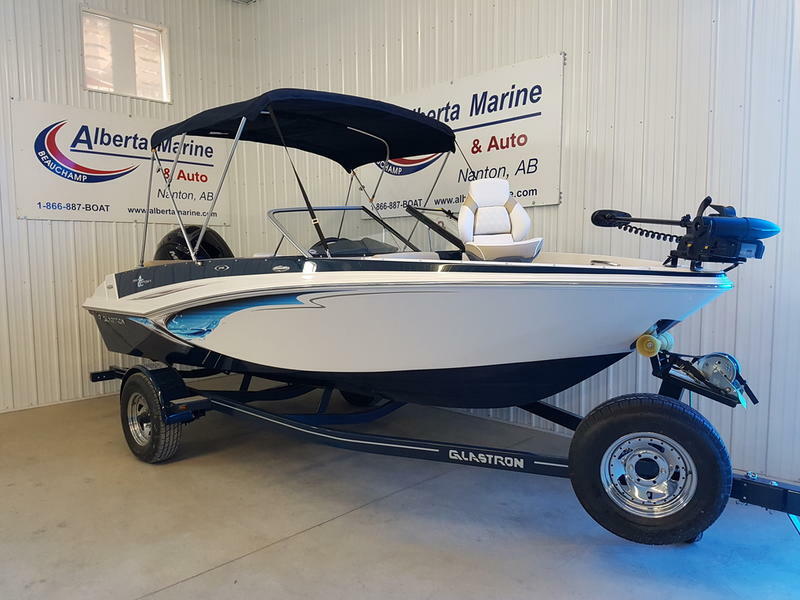 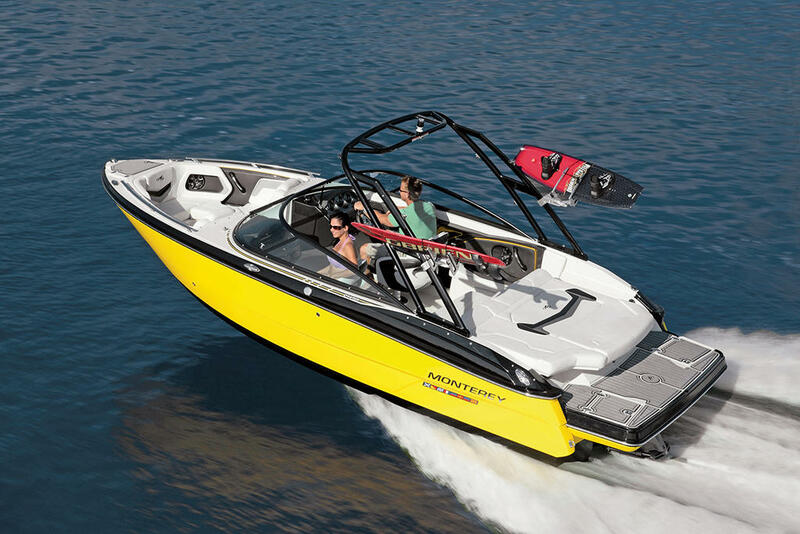 Plus, sporty features like our exclusive air assist chine makes fast handling a breeze while the optional factory installed wakeboard tower makes catching big air an out of the world experience. 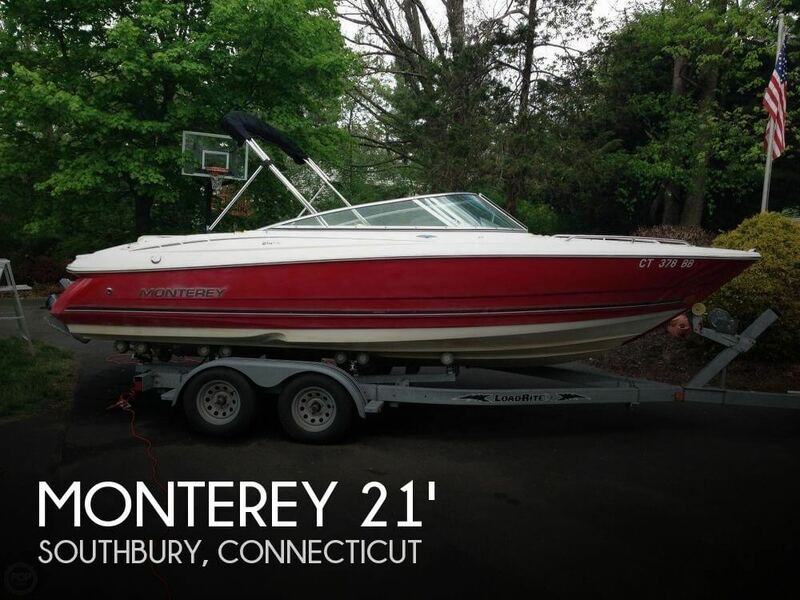 Draft - Stern Drive Down 36"
Draft - Stern Drive Up 23"
LOA W/Swim Platform 22' 9"